Huawei, one of the big players in the tech industry, has unveiled another affordable smartphone named the Huawei Y7 Prime (2019). 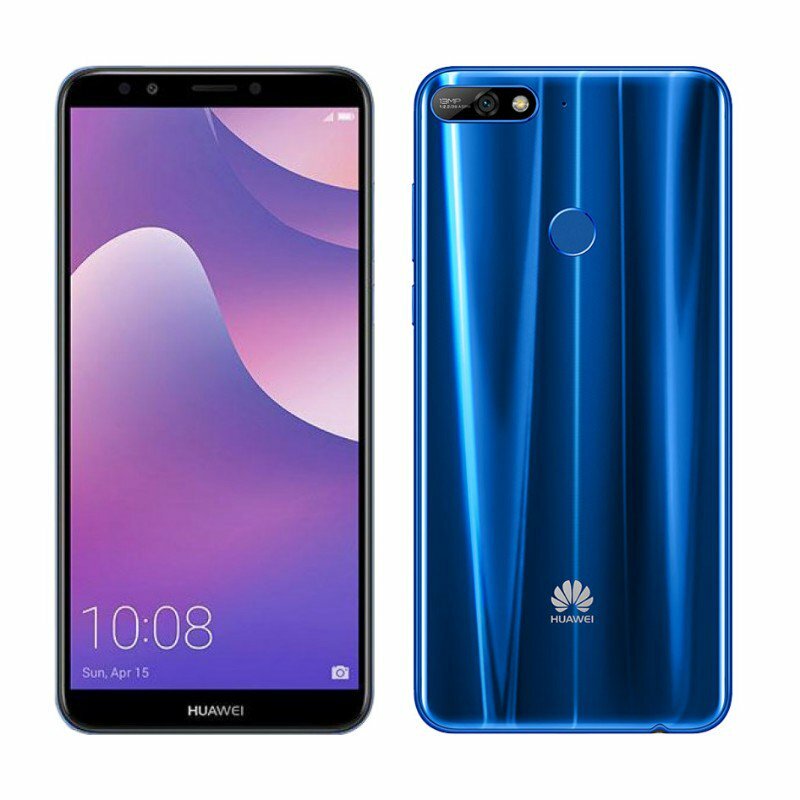 It continues the family of the Y7 Prime, and it’s a direct successor to the Huawei Y7 Prime (2018). If for anything, what keeps Huawei going is the deserved quality infused into the devices irrespective of its face value or status. The smartphone features a the fancy dew drop notch right on top of the smartphone which makes the screen look a bit attractive. Occupying a small portion of the phone’s display, it serves as the refuge for the frontal camera and other sensors. A small bezel or chin as you may like is located at the base of the phone. On this chin, you’ll find the “Huawei” inscription while the rear cover has a dual camera, and fingerprint scanner. Huawei flows the tide on this one featuring a rather big screen which is what sells these days anyways and I personally prefer it that way or don’t you?. For its details, a meagre 720 x 1520 pixels resolution is at hand serving the 6.26-inch space with a 269 ppi pixel density are in control. As the spent on the phone increases across the world on a daily, it’ll be rather unbecoming to see a smartphone that needs to be charged every 4-5 hours. Taking care of that, Huawei used a sizeable 4,000mAh battery as the source of juice on this device. To make matters better, the phone carries Fast Charge technology (5V/2A & 18W). A solid camera is seen on the Huawei Y7 Prime (2019) for the price of course with abundant features to spice up your photography. At the rear, 13MP and 2MP cameras are vibrant. Up front, AI-supported selfies are captured by the 16MP sensor. Under the hood, Qualcomm Snapdragon 450 SoC coordinates the efficiency and performance of the smartphone. It seeks solace from the eight Cortex-A53 core clicking at 1.8GHz. Meanwhile, its graphics card is the Adreno 506 GPU. The memory cell on the device has 3GB RAM and 32GB internal storage. Lastly, Android Oreo OS is the headliner of the software department, however, Emotion UI 8.2 is available to support. The smartphone is available for about 65, 000 Naira depending on the deal and your location.